« Mountainfilm on Tour in Jackson, WY! 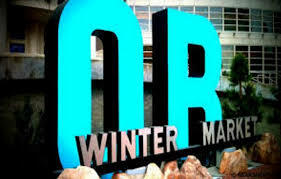 Meet top retailers, manufacturers, suppliers and more winter sports industry professionals at outdoor winter market. Look for dZi President and Co-Founder, Jim Nowak as well as our Marketing and Development Officer, Julia Van Raalte!